The truth is it can be for the most loyal of Frontier Airlines passengers, but travelers who use a variety of different carriers would likely be better off with another travel rewards credit card. Interest rates, rewards, benefits and fees from published web sites as of 4/13/2015. Introductory Bonus Miles: The $69 annual fee version of the Frontier Airlines card will give you 40,000 bonus miles if you spend $500 on the card within your first 90 days as a cardholder. That’s enough miles for 2 roundtrip tickets to a destination within the US. The no annual fee version will give you 10,000 miles after you make your first purchase with the card, which is enough for a single one way ticket within the US. Award Redemption Perks: Redemption fees you’d be charged for redeeming your miles are waived if you use your EarlyReturns account to book the award ticket using miles and pay with your Frontier Airlines credit card for the fees and related taxes. Reward Rate: The $69 annual fee card earns you 1 mile per dollar spent on all purchases except for purchases at FlyFrontier.com, which earn 2 miles per dollar. Rewards on the no annual fee version of the card are accumulated at essentially half this rate: FlyFrontier.com spending earns 1 mile per dollar, while all other spending earns 1 mile per $2 spent (or 0.5 mile per dollar). No Annual Fee Version: Though the reward structure may seem lacking compared to the other Frontier Airlines card, the existence of this card is noteworthy. 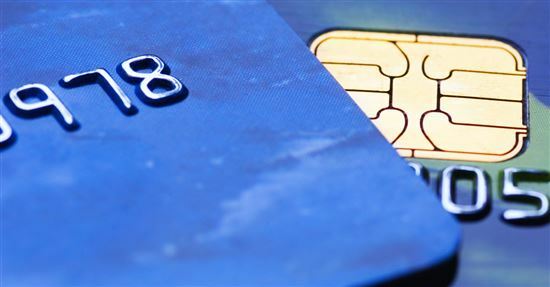 Many airlines with branded credit cards don’t offer a no annual fee version. Limited opportunity to earn bonus rewards: The 1 mile per dollar baseline reward structure (which applies only to the $69 annual fee version of the Frontier Airlines card) is fairly standard among rewards credit cards, but other cards also give you ample opportunities to earn rewards at a higher rate. With the Frontier card, the only way to do that is to make purchases at FlyFrontier.com, and even then you’re only getting 1 extra mile per dollar. Foreign Transaction Fee: Cardholders will pay a 3% fee on all foreign transactions, which limits your need for this card when you travel outside the country. 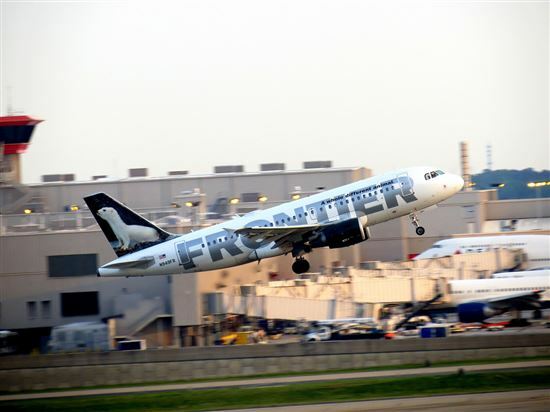 No Traveler Perks: Frontier doesn’t offer cardholders of either card any travel perks like priority boarding, free checked baggage, or lounge access. 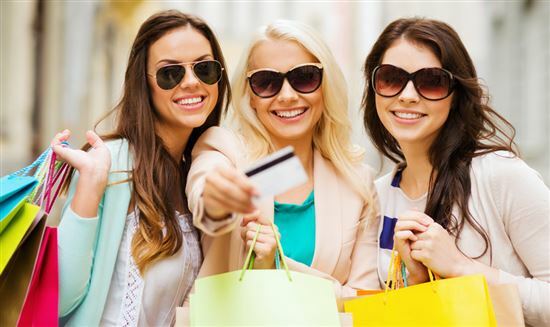 Comparable airline credit cards usually offer cardholders at least one of these travel benefits. 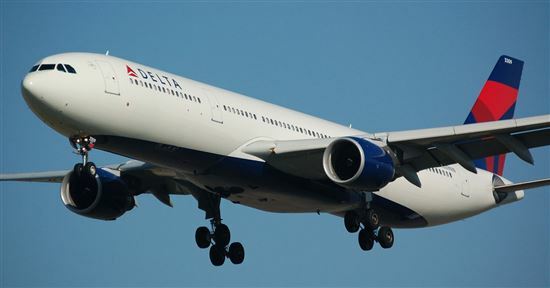 Delta / Gold Delta SkyMiles from American Express, a CreditDonkey partner: Gold Delta SkyMiles offers 30,000 bonus miles if you spend $1,000 on purchases within the first 3 months of opening your new account. In addition, you can earn a $50 statement credit after you make a Delta purchase within your first 3 months. This card earns airline miles: 2 miles for every dollar spent on eligible purchases made directly with Delta. Earn 1 mile for every eligible dollar you spend on purchases. There is a $95 annual fee ($0 introductory annual fee for the first year) (See Rates & Fees). Southwest: Southwest Credit Card lets you earn 40,000 points after you spend $1,000 on purchases in the first 3 months. This card earns 6,000 bonus points after your Cardmember anniversary. You earn 2 points per dollar spent on Southwest purchases and Rapid Rewards hotel and car rental partner purchases. 1 point per dollar spent on all other purchases. There is no foreign transaction fee. There is a $99 annual fee. 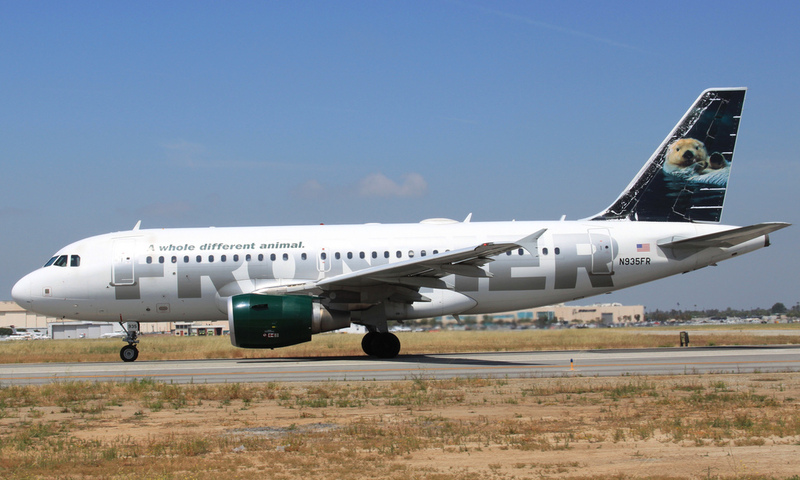 As with most airline cards, the Frontier Airlines card is best for people who frequently use the brand. Other than the introductory offers, there’s not much about this card that sets it apart from other airline rewards cards. So if you’re not likely to earn the double points you can get by using it on FlyFrontier.com purchases, you’d probably be better off with a more generic travel rewards card or with a card from a different airline that offers cardholders more in the way of travel perks. 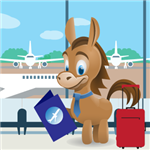 Disclaimer: The information for the Southwest Rapid Rewards Premier Credit Card has been collected independently by CreditDonkey. The card details on this page have not been reviewed or provided by the card issuer.